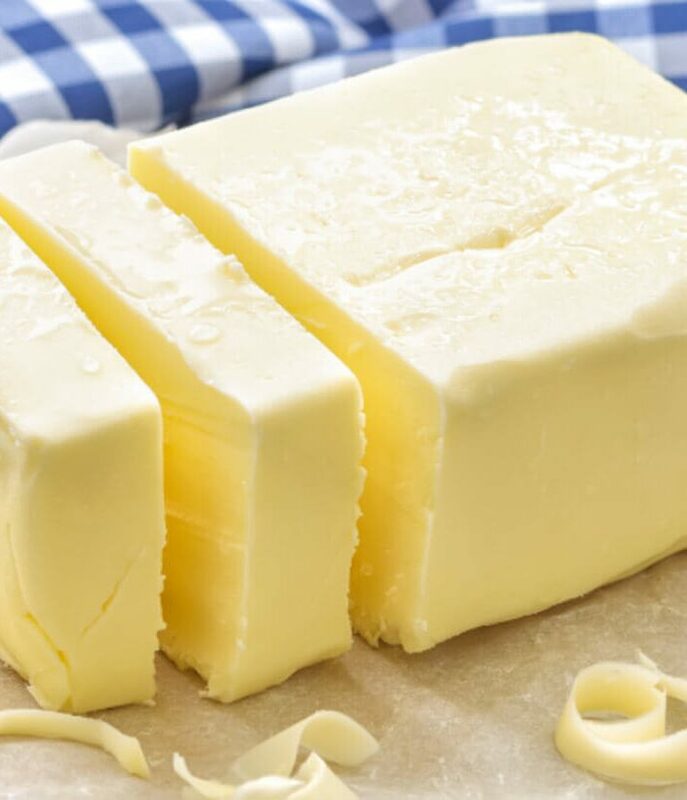 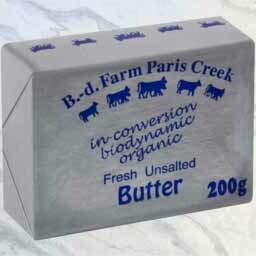 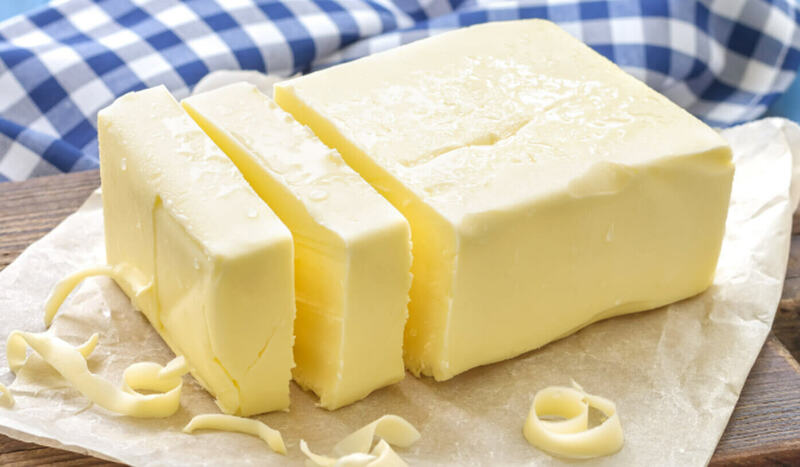 200g Best Organic Butter – Frozen The butter is truly creamy and delicious, handcrafted at at Paris Creek in the beautiful rolling Hills of Adelaide South Australia. 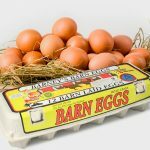 The biodynamic farm avoids the use of homogenization, GM and hormones nor do they use UHT treatment. 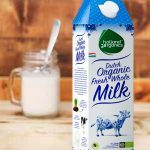 Since 1997, the farm has won well over 50 industry accolades from respected bodies like the Australian Grand Dairy Awards, the Dairy Industry Association Awards, the Organic Expo Awards, the Premier Food Awards and more. 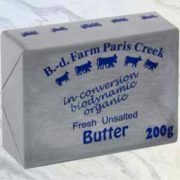 Click here for information on Biodynamic farming and the difference to Organic farming.